Almost Friday! Where has the week gone? I love days when I get a lot done - today was one of those days. I even managed to finish a nice little illustration combining vintage inspired fabrics and a bit of computer magic! I've added it to the slowly growing collection of prints in my Etsy shop. 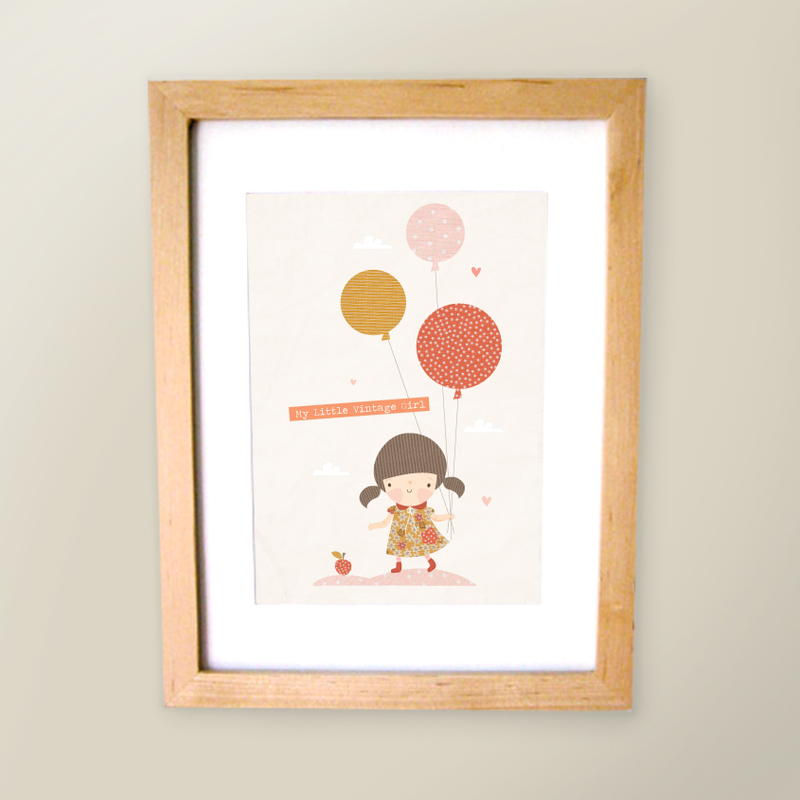 "My Little Vintage Girl" print is available here!